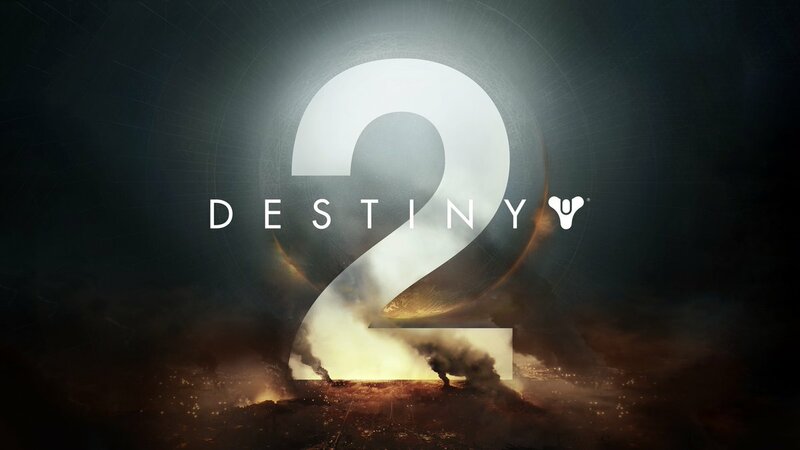 Destiny 2 was announced a while back, but this week will actually be the very first time that we get to see the game in action. Anticipation is high for the first numbered sequel to Bungie’s 3014 smash hit shared world shooter game, which has basically spawned a genre all of its own. And Bungie itself can’t help but hype the event. Speaking in the newest episode of their podcast (the first episode in three years, by the way, and dropped on us without warning! ), Bungie pointed out that it wants to come out big at this event, and it is going to therefore have an expansive, impressive bit of the game on show there. Bungie noted that Activision is going all out with the event, too- presumably because it, too, understands just how big Destiny 2 really can be when it launches later this year. 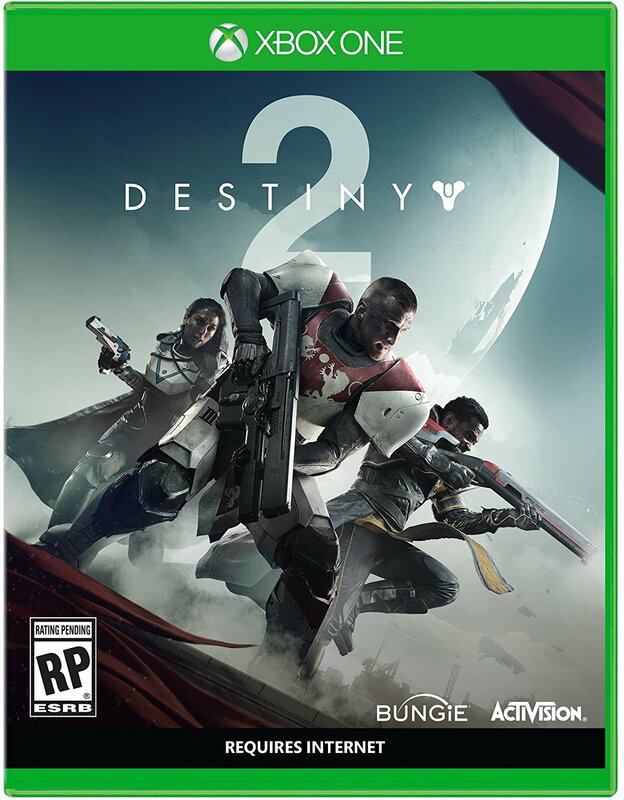 Destiny 2 has been announced for PS4, Xbox One, and PC. Stay tuned to GamingBolt for more coverage and information on the game.